For over 30 years our shows were known as the Timber & Working with Wood Show. In 2018, we (Phoenix Exhibitions) took over the shows with a new vision that would take the shows into the future and bring creatively, inspiration and making to our communities. 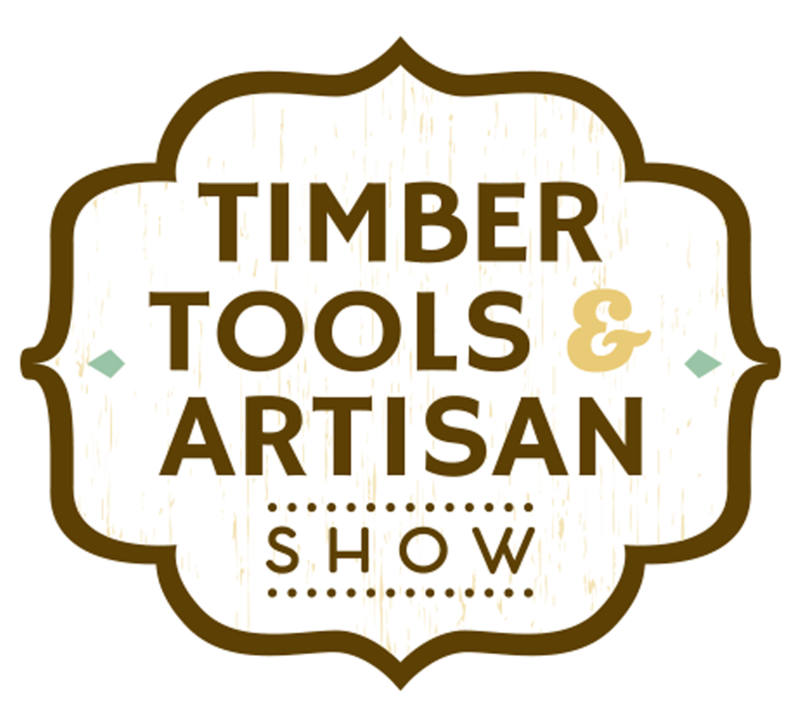 Introducing the Timber, Tools & Artisan shows. The shows will stay connected to its strong woodworking heritage with a prominent timber and wood craft presence but from this year, starting in Brisbane we will be bringing a range of additional and complimentary creative disciplines to visitors. The format is designed to inspire visitors to find a new art, learn more about it and gain the skills and tools they need to start their own journey to creativity. Sydney will be the second of our 4 shows in 2019 and will run for 3 massive days at Rosehill Gardens. The show will feature exhibitors, live demonstrations, hands-on workshops, art displays & stands, retail & supplies stands, kids creative space plus a food truck alley. Purchase your ticket either by online ticketing or at the gate the first day you want to attend, then head straight to the show office to buy your ticket for the next day you want to come. This is a fantastic way to ensure you see everything at the show, watch all the demonstrations, take part in all the workshops, buy up big and take your time. Then bring your car around to parcel pick-up and collect all your goods, take it all home and get among the wood shavings! FREE PARKING: Our great Rosehill Gardens venue offers Free Parking during the show! Download Map. LOUNGE: Relax and recharge in our complimentary chairs, tables and lounges around the venue. FOOD & DRINKS: Try some of Sydneys best eats and drinks at our Food Truck Alley. FREE PARCEL PICK-UP: If you purchase any large or oversized items, take advantage of our free parcel pickup area. The seller will arrange to get your item to the pickup area for you to drive up to and load your goods into your vehicle. KIDS CREATIVE SPACE: Get the kids creative with our free kids activities to keep them entertained and inspired. Become a member of Club Artisan to receive e-newsletters, early announcements, exclusive offers and information as the show approaches.